In 21 seasons as a assistant coach at Washington, Randy Hart coached some of the most dominant defenses in Pac-12 history. When Ikaika Malloe was hired as the Huskies’ defensive line coach in December, one of the first people to call and congratulate him was Randy Hart. Hart, 67, announced his retirement on Tuesday after 46 years a full-time coach, including 21 seasons as a defensive coordinator and defensive line coach at Washington, one of the longest coaching stints in UW history. 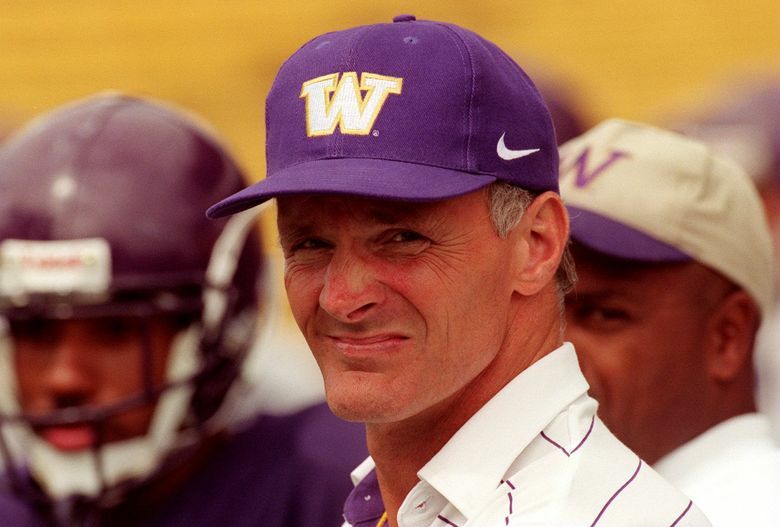 At UW, Hart coached some of the most feared defenses in Pac-12 history, molding the likes of Steve Emtman, D’Marco Farr and Larry Tripplett and many more, and helping the Huskies to four Rose Bowls from 1988-2008. Malloe was a linebacker at UW in the mid-1990s, and he considers Hart a mentor. Hart, who played at Ohio State under Woody Hayes, took part in 10 Rose Bowls as a player and coach, and spent the final six years of his career as the defensive line coach at Stanford. “I am honored and blessed to have been at so many great places with so many fantastic coaches, student-athletes and fans,” Hart said in a statement released by Stanford. “And for that, I’m one of the luckiest coaches ever.